Is Paul Ryan afraid to debate? 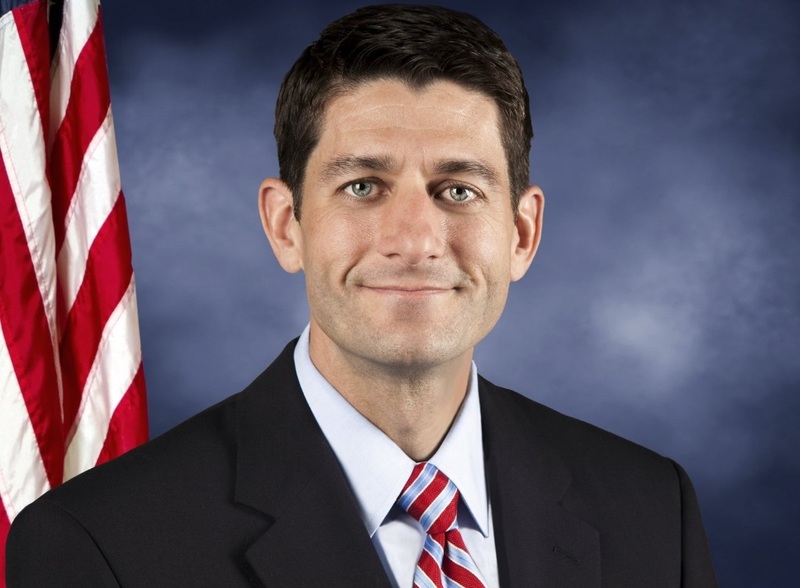 Mount Pleasant, WI- Ryan Solen immediately contacted Paul Ryan’s campaign after he won Wisconsin’s Democratic primary to run to represent the 1st Congressional District. Solen wanted to arrange a debate between the two candidates to be held before the start of Congress on September 6. After 15 days without a response to multiple requests, Ryan Solen now asks why Paul Ryan won’t respond. Is Paul Ryan afraid to debate because he will be asked why he continues to endorse Donald Trump despite Trump’s divisive and damaging rhetoric that offends most Americans, including Paul Ryan himself? Why endorse someone just because they are a member of your party if you don’t like what they say? Is Paul Ryan afraid to debate because he will be asked why he allowed Congress to go on break when there was important, necessary, and potentially life-saving legislation to pass to help Americans with the Zika virus outbreak? The Zika outbreak has only become worse since Congress adjourned and this could have been offset had Paul Ryan extended the session to pass a bill that wasn’t encumbered by additional legislation that included defunding Planned Parenthood. Is Paul Ryan afraid to debate because he is so used to avoiding House debates on issues vital to Wisconsin and America like sensible gun legislation? Is Paul Ryan afraid to debate because this is his first election as House Speaker and all he has to show for it is obstruction, failed legislation, and an obvious disdain for bipartisanship? Why does Paul Ryan put his party over what is best for Wisconsin and America? 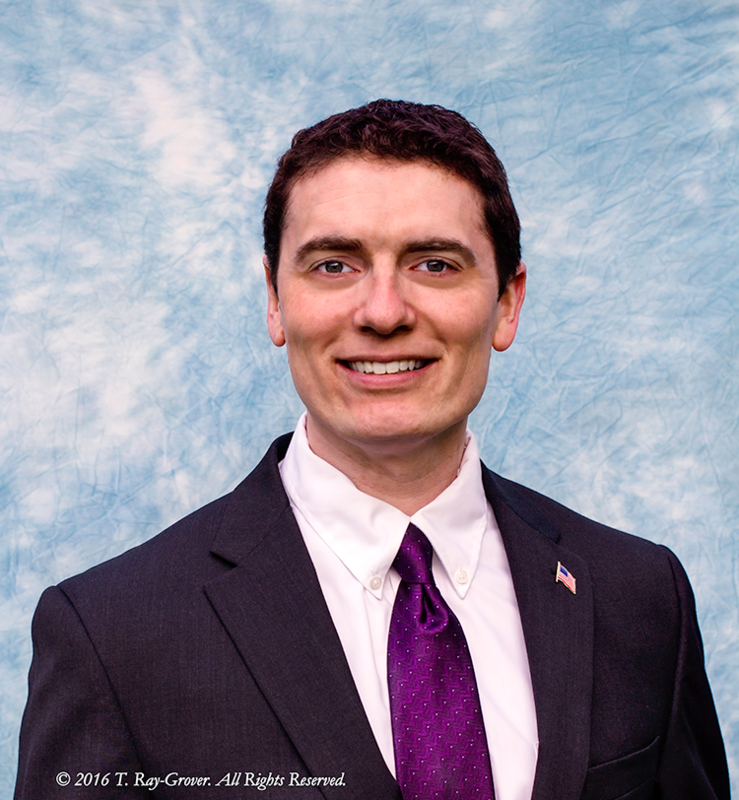 Ryan Solen is committed to working with members of all parties in the House. He is open to hearing and considering all arguments on all topics. Paul Ryan may think he can coast in this election on his name recognition but is he really working to earn his votes? Paul Ryan is out campaigning for Republicans in 12 other states rather than talking to the citizens in Wisconsin to find out their needs. Ryan Solen is talking with everyone he can and will work to support legislation in Congress that will help the needs of the community. Ryan Solen is a Democrat but he is for Wisconsin and America before his party. Ryan Solen is an Army veteran of the war in Iraq and is seeking to represent Wisconsin’s 1st Congressional District. He is a Digital Forensic Specialist and Computer Security Analyst. He is a married father of four and enjoys reading, writing, doing karate with his family, and relieves stress with his vintage Lego collection. He is the Wisconsin Democratic Party’s Nominee to run for the U.S. House of Representatives to replace Paul Ryan. For more information, please visit www.solenforcongress.com. Today I would like to declare my support for David Yankovich to seek the nomination. We have spent many months now fighting to break the status quo.